I’m continuously looking for makeup that absorbs excess oil throughout the day. Summer is upon us and I dread sticky, oily skin. 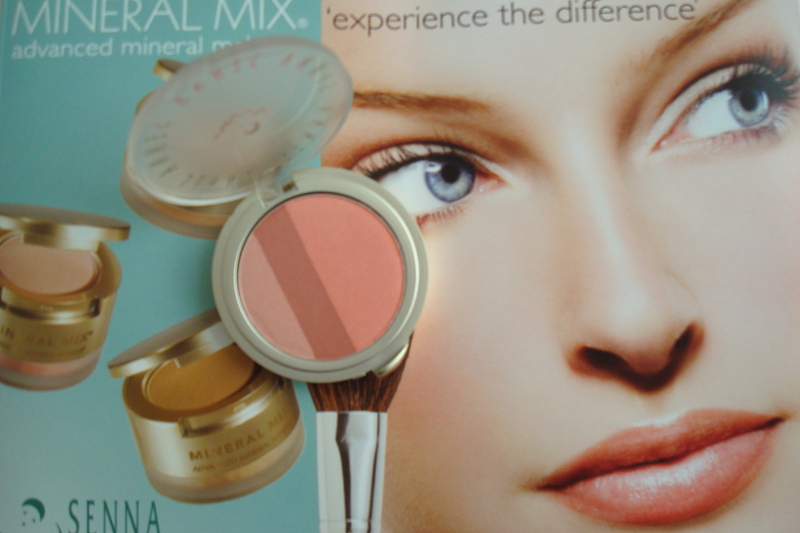 I recently discovered Secret Set Mineral Mix by Senna Cosmetics. It’s an invisible powder that instantly glides over the skin, minimizing pores and absorbing excess oil. It’s available in two sizes, it can be applied as a finishing powder or a setting powder for concealer and eyeshadow. I used Secret Set Mineral Mix as a finishing powder, for a fresh and radiant pore free day. I loved the candlelight effect it gave my skin, the mineral mix reflected the light away from my tiny laugh lines and wrinkles. Secret Set Mineral Mix by Senna Cosmetics gets a TEN! 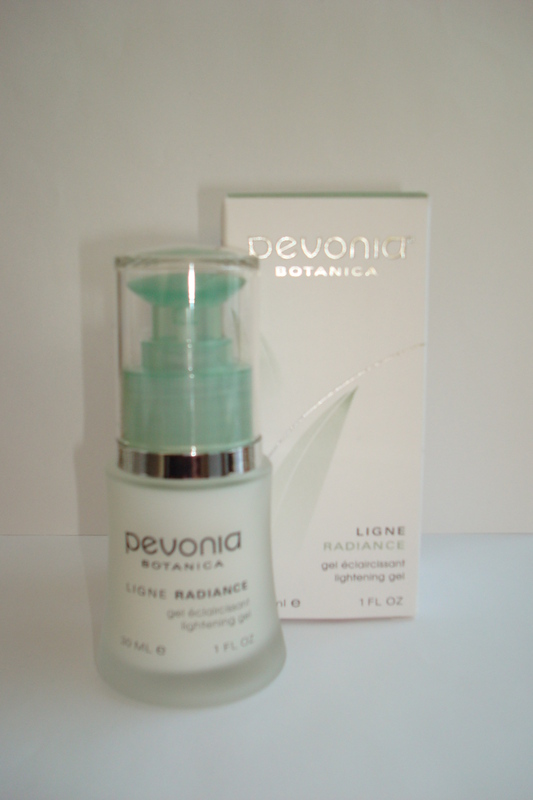 Lightening Gel by Pevonia Botanica absorbed easily into my skin, revealing a brighter and more youthful complexion. The use of this product is recommended for night-time but it can be used during the day, over moisturizer and under your foundation. This product is for healthy hyperpigmentation skin, it minimizes sun and environmental damage. It helps correct skin irregularities and all types of discoloration. It’s no secret I suffer from hyperpigmentation, if you’re looking for an easy to apply treatment, I recommend Lightening Gel by Pevonia Botanica. Lightening Gel by Pevonia Botanica gets a TEN! I love discovering new shades of Red Lipstick, especially lipsticks that moisturize, sooth and contain Vitamin E and Aloe Vera. Front Row Red is a beautiful shade of Red that leaves me breathless. 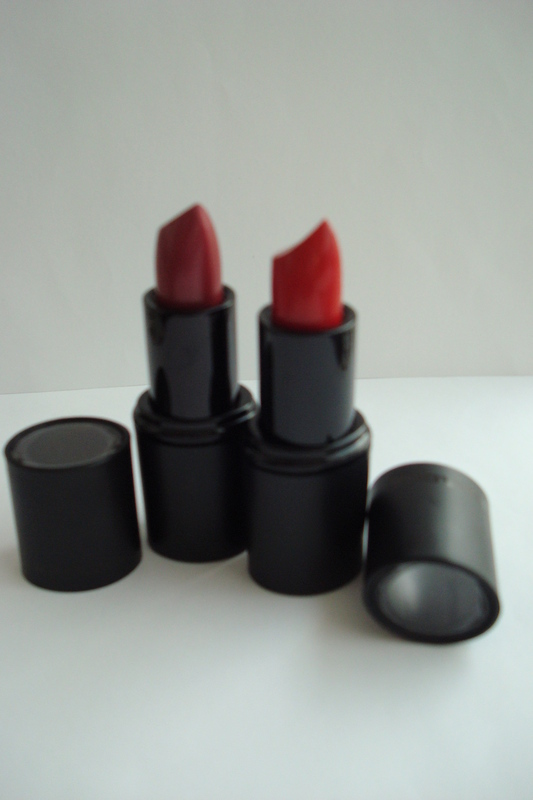 True Tone Vitamin Rich lipstick by Black Opal Cosmetics is a soft pigment that allows for amazing buildable color. I feel chic when I’m wearing my basic black cardigan, t-shirt, jeans and ballet flats because I’m also wearing a gorgeous shade of red lipstick. Black Opal Lipsticks are color-based lip treatments that help nourish and repair dry chapped lips, they come in ten gorgeous fashion forward shades. Front Row Red gets a TEN! I’m lucky, I get to test all kinds of amazing skincare. I’ve tested TransFormation Eye Cream by Jan Marini. I not only loved the smell and texture, but I love how Transformation Eye visibly reduced my tiny laugh lines, improving my Non-Surgical Eye lift. What this eye cream actually does is aid the skin in removing dead surface skin around the delicate eye area, reducing the visible signs of age around the eyes. 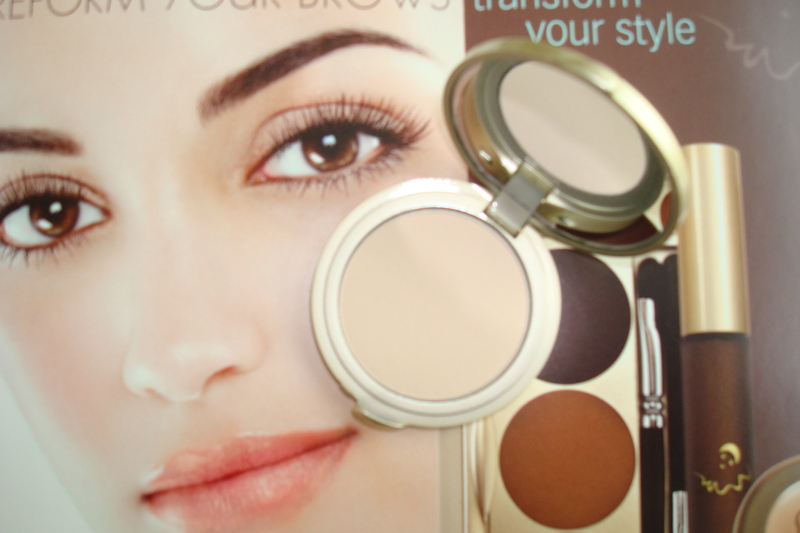 TransFormation Eye improved the skin texture around my eyelids, giving me smoother, softer and younger looking eyes. TransFormation Eye Cream by Jan Marini gets a TEN! I’ve always been a big fan of Cynthia Rowley. Now I get a huge dose of her entertaining advice mixed with hilarious but true dating advice. The section titled the KISS OFF is funny. Cynthia says that if you’ve dated a guy for a few months and find that you would rather be getting a bikini wax, then just say I can’t, sorry. It’s better to be alone on a Saturday night then out on a bad date. Another favorite is if you’re wallowing in self-pity than cry on Miss Veuve Cliquot’s shoulder, she has a way of placing things in proper perspective. The Section titled MEETING MADAM EX is the way I would like to behave someday. Her advice is: when you run into his ex, who flirts shamelessly by asking him for his number, stay calm and give her his business card yourself. Such Class! 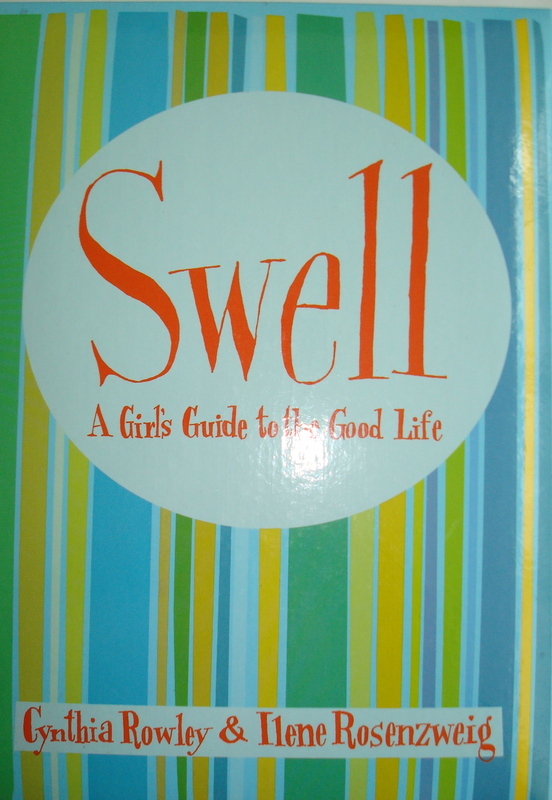 Swell is a modern-day guide to living well, single or married we all need laughter and reminders. Swell by Cynthia Rowley & Ilene Rosenzweig gets a TEN! I’ve tested the WonderBar for the past two weeks, and my skin finally calmed down. For the first time in a few months my skin is clear of acne and dryness. It’s currently smooth, radiant and PH Balanced. I abuse my skin by failing to follow directions, I’ll leave a mask on for longer then necessary or I’ll use Tazorac while I’m using glycollic treatments. I don’t abuse products on purpose, I happen to try a product, love the instant results and get carried away. I’m just so happy that after following a skincare system for the past two weeks my skin isn’t going crazy anymore. The WonderBar is an All-in-One Skincare treatment, it’s a multi-tasker that behaves like a toner, cleanser, exfoliator and moisturizer all in one. The Wonderbar heals the skin several layers beneath the surface, purging the skin of toxins and giving back its natural youthfulness. 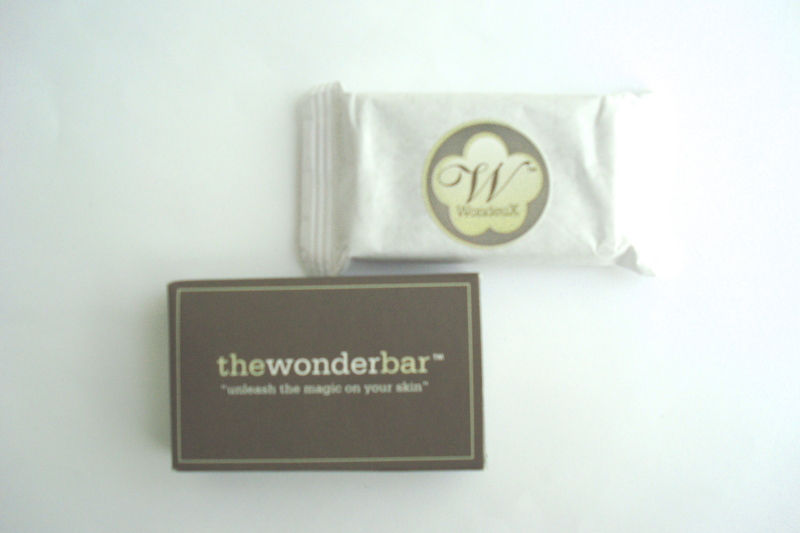 The longer I use the Wonderbar, the more my skin stays healthy, hydrated and free of adult acne. WonderBar is for all skin types, made with Organic Micro-Algae and Heilmoor Clay. I love water-color makeup, it’s that no-makeup makeup look. It’s clean, bright and healthy looking. I enjoyed the sheer silky texture, that allowed natural buildable color. My blush lasted all day, I didn’t need to reapply. Senna Cosmetics has various color pallets for that irresistable color that last’s all day. For sheer minerals that naturally brighten the skin, flush from within with Senna Cosmetics. Senna Cosmetics gets a TEN! I found myself without a styling hair product for dry hair, and I still needed help combatting frizz. I walked into Sephora and Veronica pointed me in the right direction, she recommended DIRT by JONATHAN. I love this hair product, it’s a water based texturizing paste that gave my hair control, definition, and separation. I loved the smell too, it smelled like almonds. I have a confession to make, I usually love the way my hair looks and feels in the mornings, but because I wash it on a daily basis I may not always achieve the texture of the day-after look but with DIRT it wasn’t a problem. I had a really good hair day, I was loving my hair! 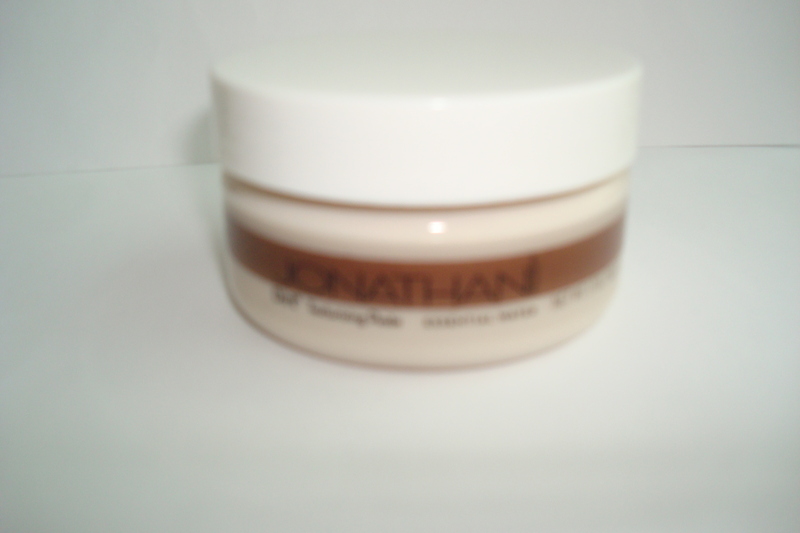 Jonathan has a whole line of amazing hair care products available for all hair types. DIRT by Jonathan gets a TEN! The smell of the Cucumber & Mint body wash left me relaxed and energized after blogging all morning and my afternoon workout. 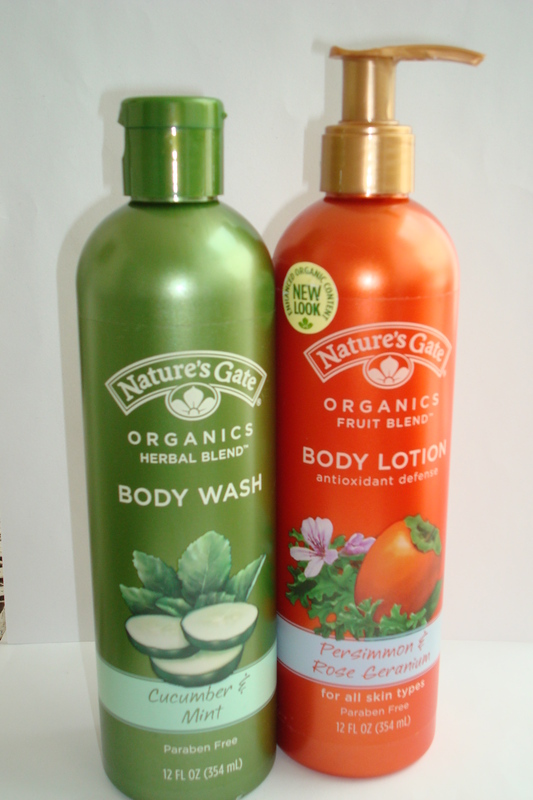 Using Nature’s Gate Organics is pampering your skin with luxurious lotions that absorb easily – leaving your skin hydrated and mositurized. Plus the price points for these indulgences are amazing as well as the product itself. I alternate my Glow Lotion with the Persimmon & Rose Geranium lotion. I love that the scented lotions offer protection against the enviroment with their antioxidant formulation. I also don’t need to wear fragrance because the lotions smell amazing! Just in time for Summer – Nature’s Gate Organics gets a TEN! * Nature’s Gate Organics also have a variaty of hair care and body care products available – all products are Paraben Free and Cruelty Free.